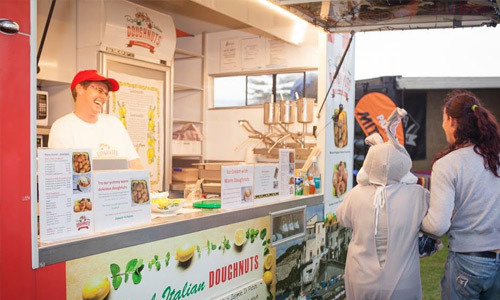 Are you are looking for some of our delicious doughnuts? (Or you may have been thinking any donuts in Auckland, Tauranga, Rotorua, Whakatane, Wellington… or Donuts in New Zealand?). 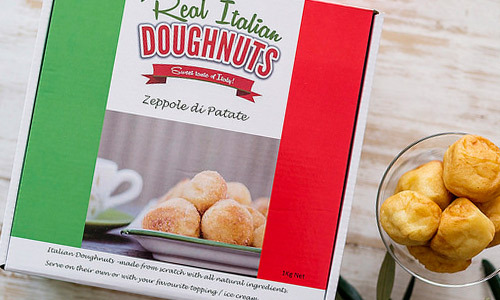 We like to think of them as “doughnuts” – the real “Zeppole”! Just think about how much more authentic we can make your dessert options! Let us help you find some of our stockists. We have our mobile food trailer, of course – follow us on Facebook or Instagram to find out where our next events will be! 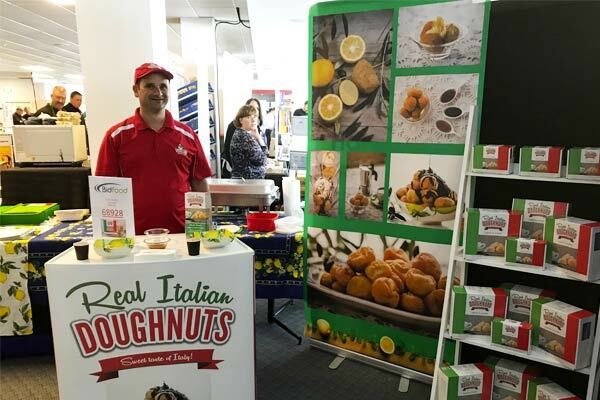 However, as we can’t be everywhere, we have teamed up with some awesome companies to ensure you can get your doughnut fix whenever you want it! We have our frozen take home boxes (so simple to prepare!) or if you are looking at just eating out. 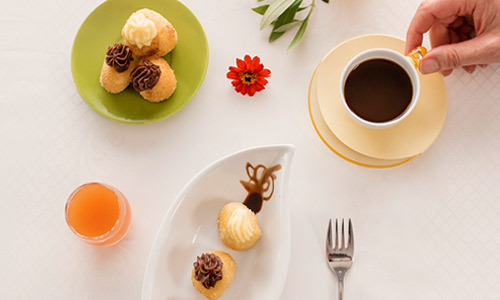 Whether you are looking for catering, parties, special desserts, kid’s treats or a café to enjoy with a coffee, we have locations for you! Please note if you can’t see our Bidfood code please contact your sales representative to place your order. For large orders contact us directly for a caterers price.